MOFILM - MOFILM Wins a Lovie! 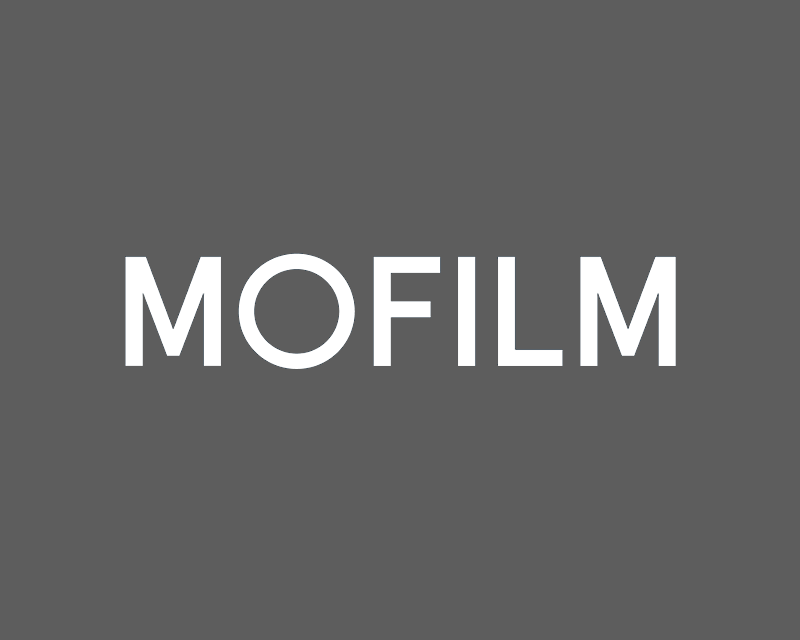 After handing out hundreds of our own trophies over the past few years, MOFILM has finally landed an award of its own. We are delighted to announce that XPhobia, written by Clara Aranovich and Raul B Fernandez, has taken a silver at the 3rd Annual Lovie Award for Best Writing. MOFILM is immensely proud of the Cupidity Series and that it has been recognised by the Lovie Awards, the internet’s highest honour for the European Web. We can’t wait to show you what comes next for this amazing body of work, in the meantime check out the trailer for what has been done so far. Do you love anyone enough?